Wedding Paella Catering Professionals from Your Paella are one of the UK’s favorite Paella Catering Company’s. Established in 2011 after living and working in the Costa Del Sol Spain for many years Gary & Nicola decided to embark on a new business adventure back in the UK. After settling back in to the UK Gary and Nicola spent a lot of time money and energy putting everything in place, the website, all the equipment, the vehicles and once this was all completed they set out on the great new business adventure. Cooking at public Markets and Events enabled Your Paella to establish it’s reputation for great tasting Paella’s and it wasn’t long before the public started to ask if Your Paella could attend their private party or Weddings. These days Your Paella are so busy with private bookings that they rarely attend public shows or events anymore. 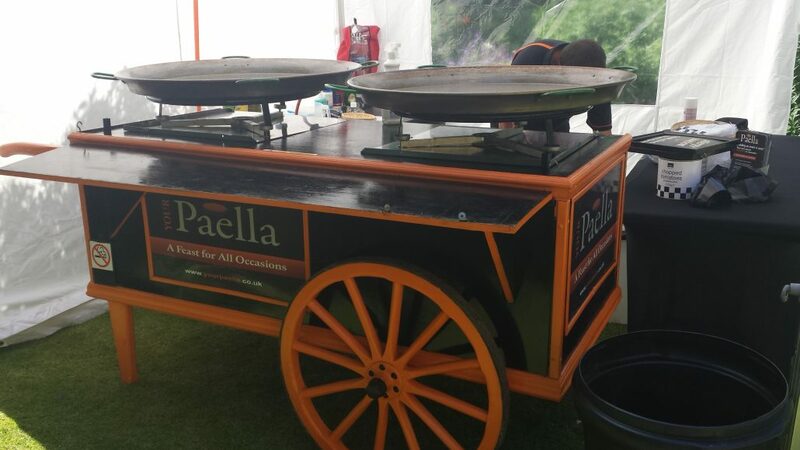 Now Your Paella are well know on a national level due to the fact that they continually provide a first class Paella catering service and with over 100 5 Star reviews from past clients they have demonstrated that providing great food with a friendly professional attitude at an affordable price is a winning formula. 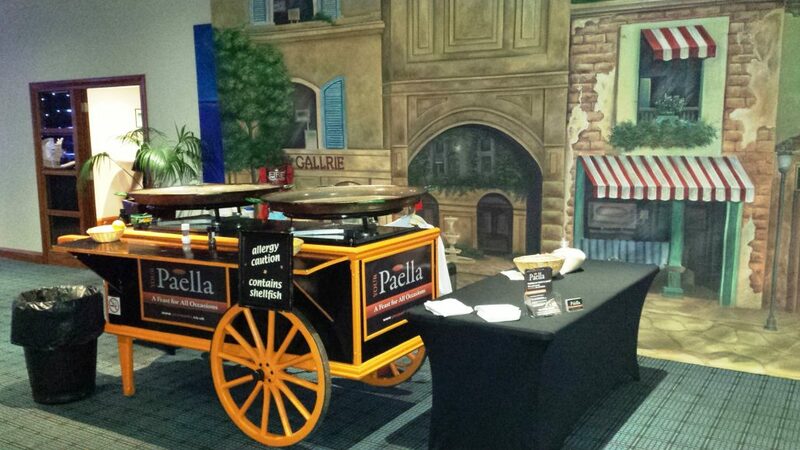 Taking Paella Wedding and Party bookings well in to the future Your Paella are having continued success. 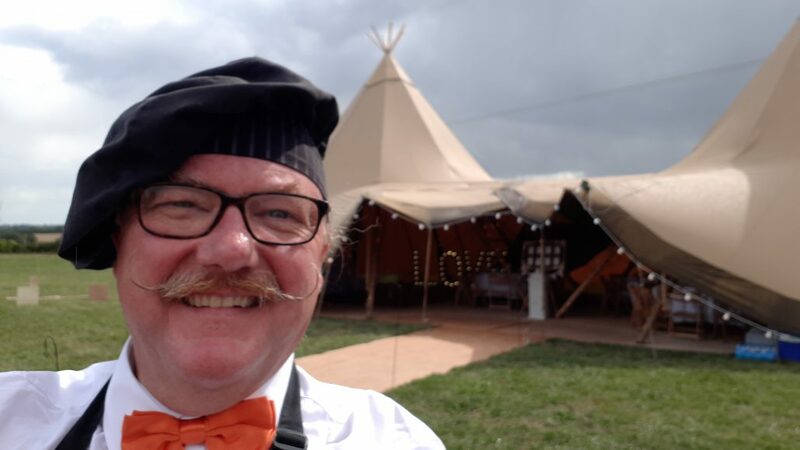 If you would like to book Your Paella for your Wedding, Party or Corporate Event just Contact them here and they will be more than happy to give you a free no obligation quote or answer any questions you may have. Call them directly on 07989079231 or visit the Website www.yourpaella.co.uk for further information. Paella Wedding Catering Milton Keynes Buckinghamshire Paella Catering for Weddings, Private Party’s and Corporate Events.